Whether it’s loose, sagging or protruding, take it all off your midsection with a tummy tuck. The abdominal area is one of the hardest parts of the body to tone. And, sometimes diet and exercise just won’t lead to a flat, toned stomach. Dr. Helena Guarda can give you that tighter, flatter abdomen using the most modern tummy tuck techniques. Heredity, multiple pregnancies, prior surgery, fluctuations in weight, and congenital spinal abnormalities can all create a loose, protruding, or sagging abdomen – even in people with otherwise normal body weight. Tummy tuck surgery also called abdominoplasty removes excess fat and skin, and, in some cases, restores weakened or separated muscles, to create a smoother, firmer abdominal profile. Treatment can include the center of the abdomen and may extend to the entire area between the lower rib cage and pubic bone, the sides and back. Abdominal contouring can be performed using a variety of techniques, including liposuction, skin, tissue and fat excision and diastasis to correct weakened or separated muscles. A tummy tuck cannot correct stretch marks, however these may be removed or improved if they are located on the area of excess skin that will be removed. It is important to understand that a tummy tuck is not a substitute for weight loss or a healthy exercise program. Significant changes in weight can diminish your results. If you are planning substantial weight loss or are considering future pregnancies, you may be advised to postpone a tummy tuck. 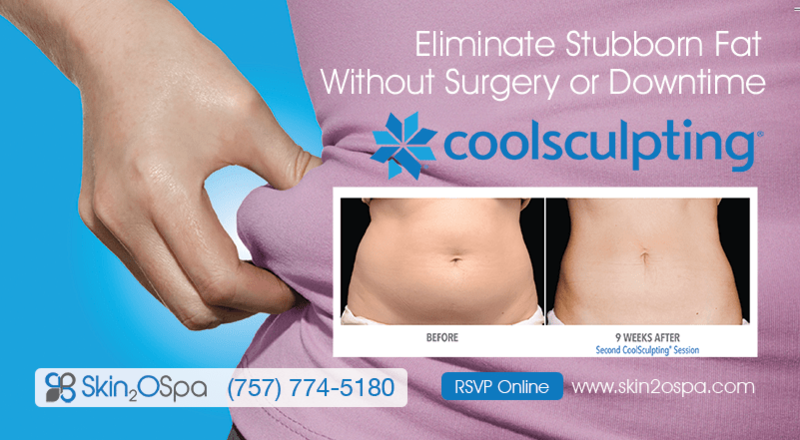 To find out if a tummy tuck is right for you, schedule a consultation with Dr. Guarda by calling 757-483-6550. Dr. Guarda will discuss the risks and answer any additional questions you have. Surgical removal of excess fat and skin may be combined with liposuction during a tummy tuck. There are variations in the surgery. Dr. Guarda will select the best technique for your body that will achieve a flatter profile and firmer abdomen. She may also perform liposuction to re-contour other areas of the body during the same surgical session, if you are a good candidate for combined procedures. The cost of a tummy tuck varies based on your unique needs and whether it is combined with additional procedures. After your initial consultation, the staff at Plastic Surgery Specialists of Virginia will discuss the fees associated with your surgery and share financing options available to you. After your tummy tuck, you should expect some swelling and discomfort at the incision sites, which can be controlled with medication. You will be encouraged to return to light walking as soon as possible to minimize the risk for blood clots and other complications. You must avoid bending, straining or lifting anything for several days. Dr. Guarda may also tell you to avoid standing upright and to sleep with pillows elevating your knees to help assure a successful outcome. You can usually return to light, normal activity within a few days of surgery. Initial wound healing may take 5 – 10 days. You will be ready to return to work and normal activity in a few weeks, but should avoid heavy lifting or vigorous exercise. You will continue to heal for several weeks. Numbness and a firm feeling over your skin’s surface will resolve over several months. The results of a tummy tuck are almost immediately visible. However, it may take several months before your final results fully develop. Your firm, flat new abdomen is relatively permanent as long as you maintain your weight and general fitness. Some of the firmness in your midsection may be lost as you age, but this is minimal compared to the initial conditions that were corrected.